Landlubbers beware! 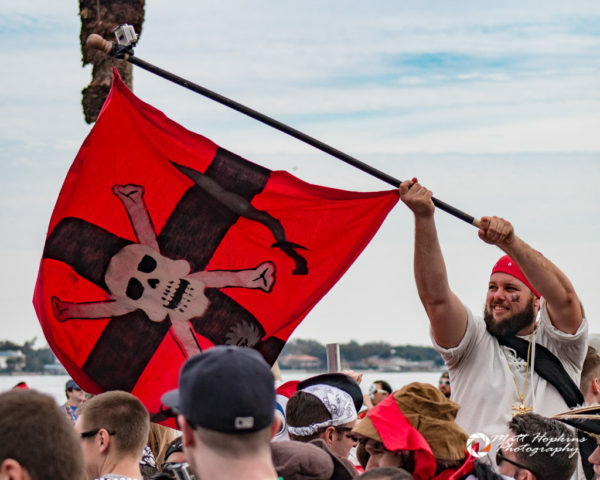 Thousands of pirates are about to descend on Tampa for Gasparilla Pirate Fest 2018, being held on Saturday, January 27th. 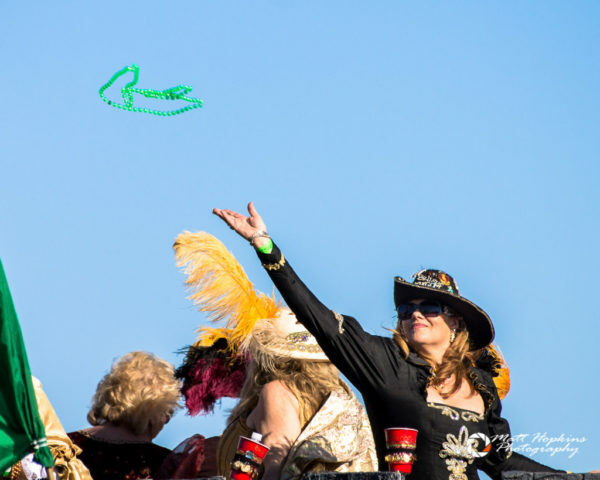 On that day, the city is surrendered to the followers of Jose Gaspar, the famed pirate who according to folklore called the Tampa area home several centuries ago. This year the crowds around downtown Tampa are expected to be even heavier, as the NHL All Star events are also taking place all weekend long. The main event takes place on Saturday, January 27th in downtown and along Bayshore Boulevard. 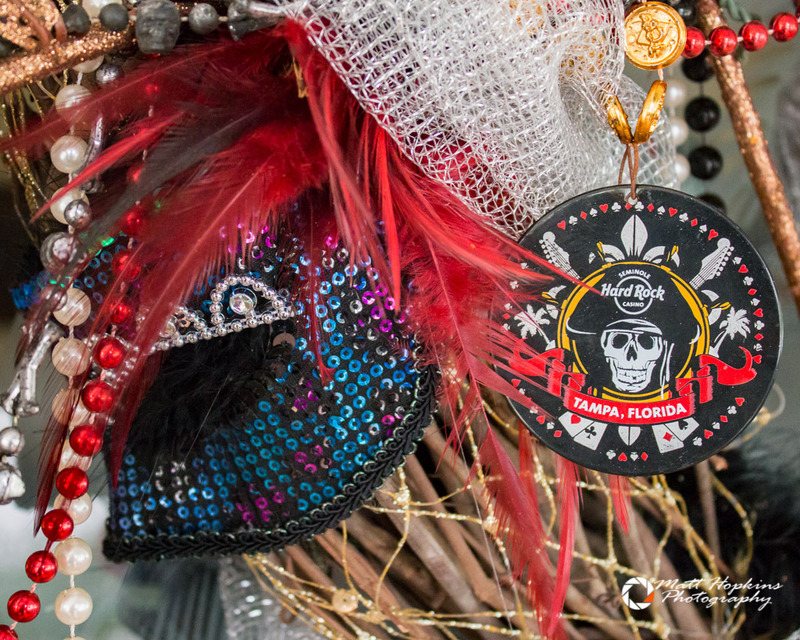 Gasparilla isn’t just about the Parade of Pirates and drinking, although for many that’s a big part of the event. 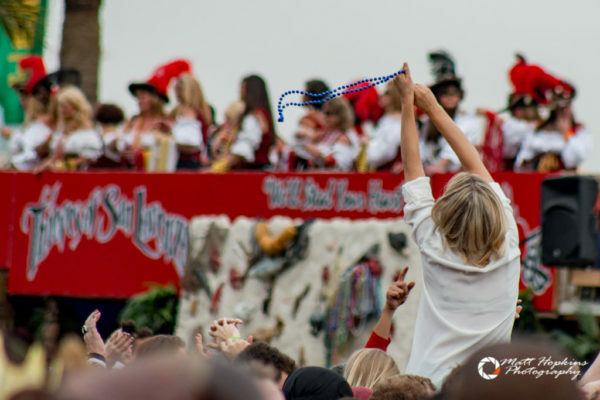 This year actually marks the 102nd for the event – though the lineup of festivities has changed over the last century, Gasparilla is steeped in tradition and folklore. Wear sunscreen. 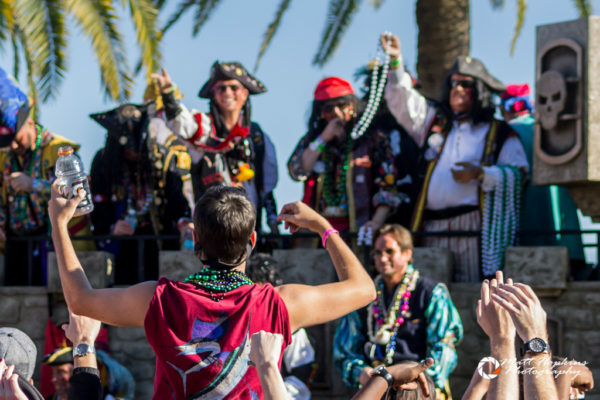 Hopefully the weather will be great for Gasparilla – the forecast for Saturday is a nice sunny, warm day in the upper 70s, so be sure to put on the sunscreen or otherwise protect yourself from the sun. You can easily end up with a mean sunburn while standing out watching the parade pass by if not protected. Keep your cool. While staying physically cool is a priority, it’s important to remember to bring your patience along for the day. 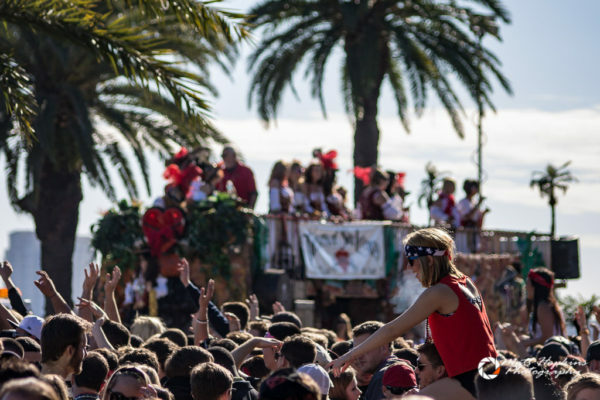 The crowds are huge, lines can be long, and a number of people are enjoying alcohol – some excessively. Surprisingly though, incidents and arrests are minimal. A strong law enforcement presence and a large local and regional crowd helps keep things under control. Don’t lose your head over something simple like being bumped into – just let it go and continue having a great time.